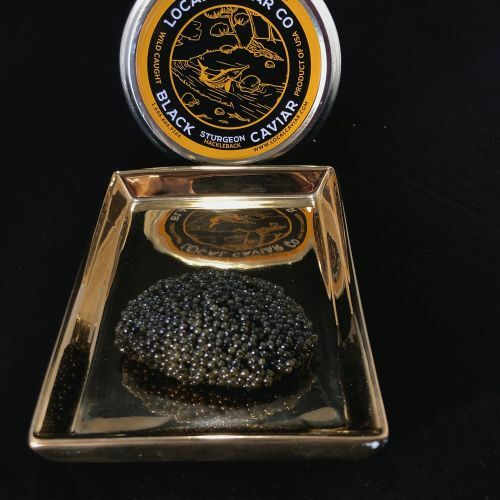 The Local Caviar Co. specializes in production and distribution of authentic black caviar of the indigenous wild sturgeon. The concept of our business is organic product only. Which is why our company works meticulously on every stage, from harvesting to product packaging in glass jars to selling. Our unique black caviar processing technology differentiates us from our competitors, ensuring consistent quality of our product.